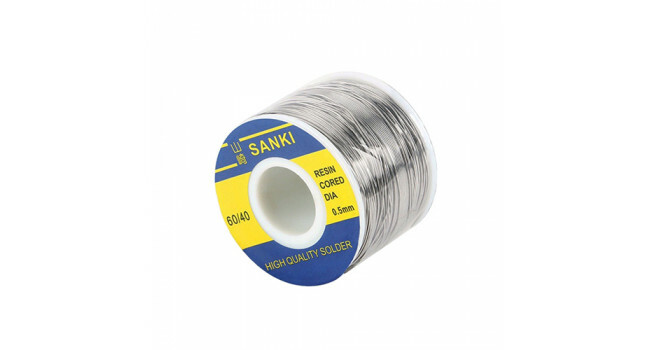 Flux Core Solder Wire is a 60% tin based solder, manufactured in accordance with SABS 0157 requirements from only virgin raw materials to meet most international specifications. 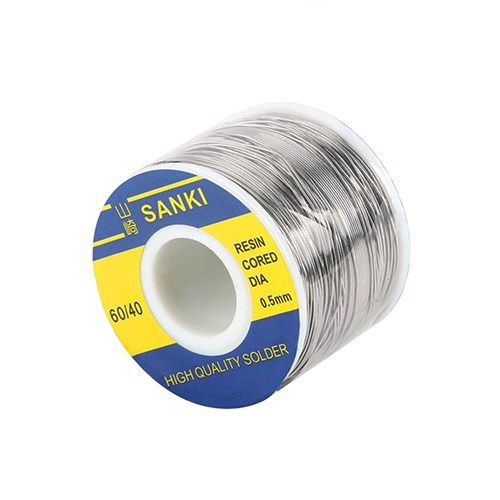 Therefore consistency and quality of the solder can be guaranteed. The wire contains less than 2% of a type RMA flux with less than 0.5% chlorides. The flux is completely non-corrosive and also electrically non conductive. Very little cleaning is required and if necessary it can easily be done with a suitable cleaner.